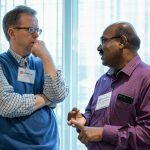 On Saturday, February 3rd, Movement Day Charlotte launched as a catalyst for action by the unified church of greater Charlotte, North Carolina. Movement Day Charlotte is more than a day! It’s a movement of Christian leaders impacting the Queen City together through the Gospel. 900 leaders from 200 churches gathered for a day of worship, proclamation, instruction, discussing all pointing toward action in addressing the spiritual and social needs of Charlotte. 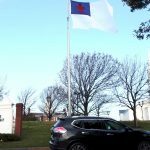 Dr. Leighton Ford, respected world evangelist, said the gathering was the largest number of churches in Charlotte since Billy Graham spoke at Panther Stadium. Dr. Nicole Martin, emcee for the gathering, called all participants to look around the room and celebrate the diversity of the Body of Christ. She invited each person to be a part of God’s solution for the city. 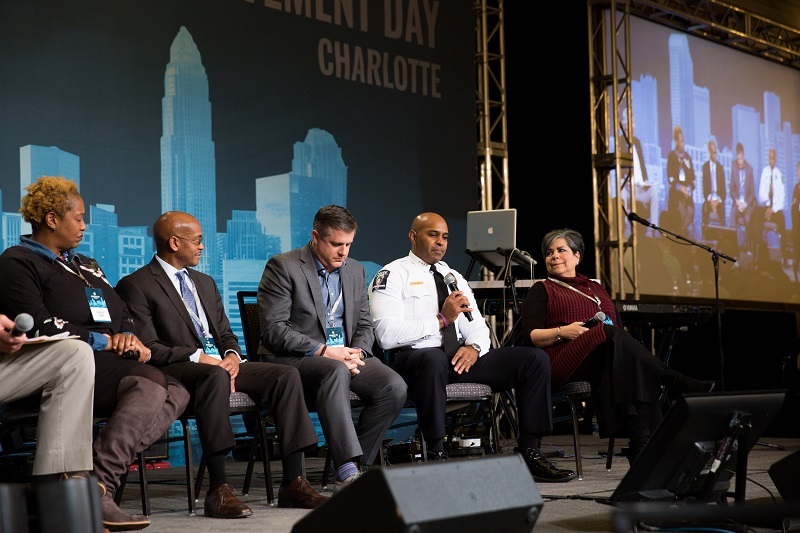 And to put action to words, afternoon tracks gathered leaders in break out groups to address – with an invitation to action – the most pressing challenges facing Charlotte: unity, upward mobility, arts and culture, marketplace, and the margins. Movement Day Charlotte is part of the global story of God unifying His Church for Kingdom impact.